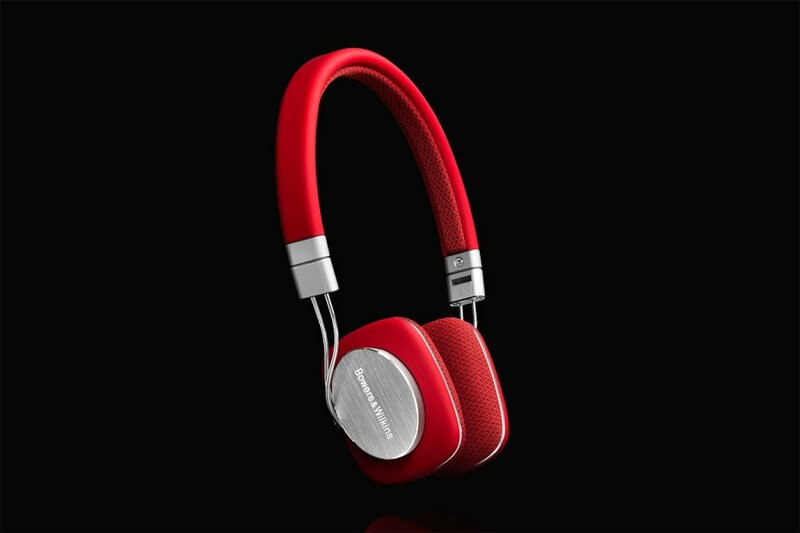 Bowers & Wilkins have announced their mainstay high-quality headphones, the P3, will be arriving in October in red for only $200. They’ll be joining the current line of P3 headphone colors that includes black, white and blue just in time for the new iPhone 5C. The P3 is herald by Bowers and Wilkins as their lightest and most portable headphone option. In addition to providing crisp high-quality sound, the P3 also comes with a remote control and microphone attachment that is usable through the iPhone, as well as all the necessary cables you need to use P3 headphones with any other phone or mp3 playing device. The headphones have already been out for a while, meaning most people who want one already has it in blue, black or white. Why did they all of a sudden decide to release a red version? Do they think people collect their headphones like cards? That being said, I’m sure there’s someone out there with deep pockets who will buy the red version simply because it’s red and new. I personally prefer ear bud headphones and flat out refuse to spend more than $15 to $20 on headphones. What’s the most you’ve paid for headphones?